Wakey wakey, everyone! 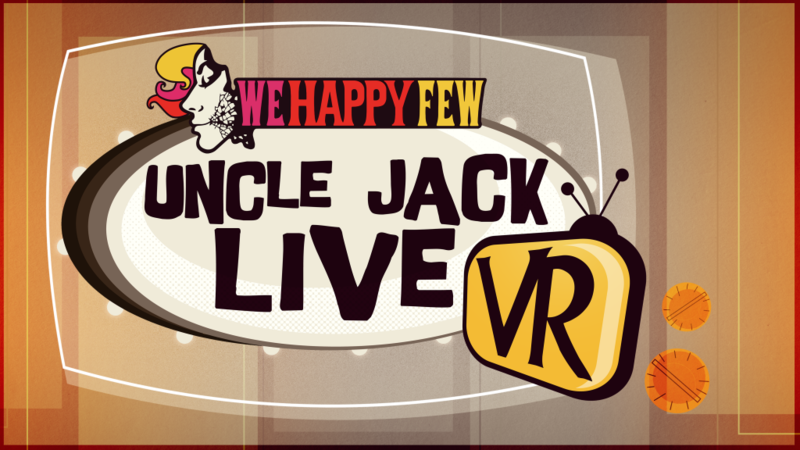 It’s a lovely day to announce the launch of We Happy Few: Uncle Jack Live VR! In this PlayStation-exclusive virtual reality experience, help Wellington Wells’ own Uncle Jack put together a broadcast that will bring Joy to Wellies everywhere! As the newest member of Uncle Jack’s production team, you’ll assist Wellington Wells’ media darling to create an appropriate broadcast for the citizens of Wellington Wells by choosing articles for him to read on-air. But that’s not your only concern – a Downer outbreak will develop throughout the studio, meaning you’ll have to simultaneously find a way to get them back on their Joy – after all, the show must go on! Outside of the broadcast, Uncle Jack Live VR also includes a positively smashing media archive of Uncle Jack episodes, soundtrack selections, trailers, and more! 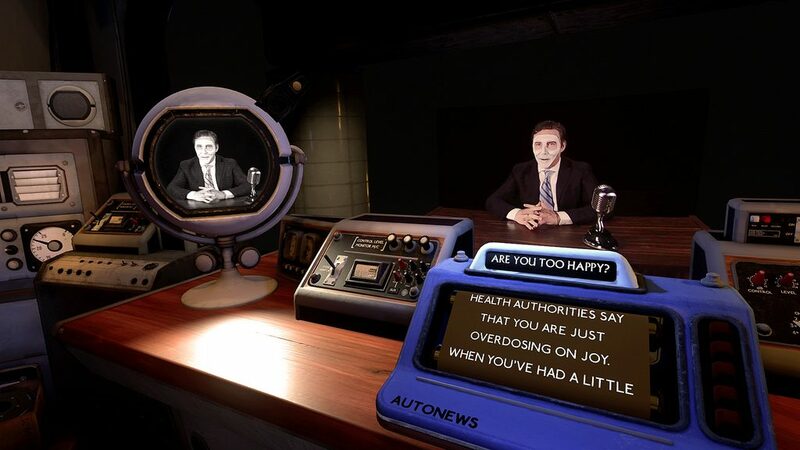 Explore the past and present of We Happy Few, all in a cozy VR setting. 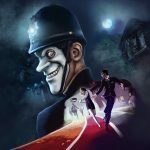 We Happy Few: Uncle Jack VR Live is now available for FREE in the PlayStation Store! While you’re there, be sure to pre-order We Happy Few to receive 15% off the total price and the exclusive Jolly Brolly bonus weapon! 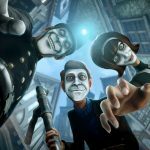 For more information on We Happy Few, visit wehappyfewgame.com, and be sure to follow the official We Happy Few Twitter, Facebook, and Instagram channels.